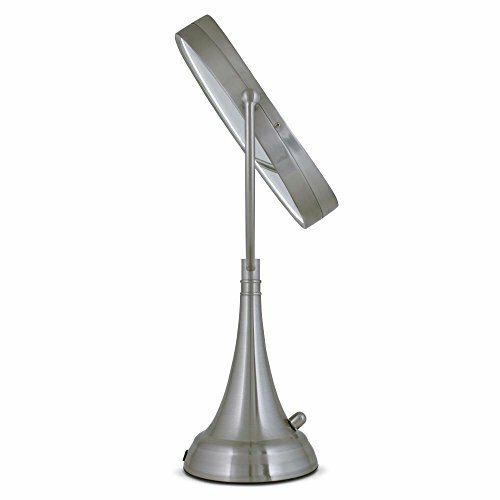 Cordless, battery-powered design with optional A/C Adapter included. 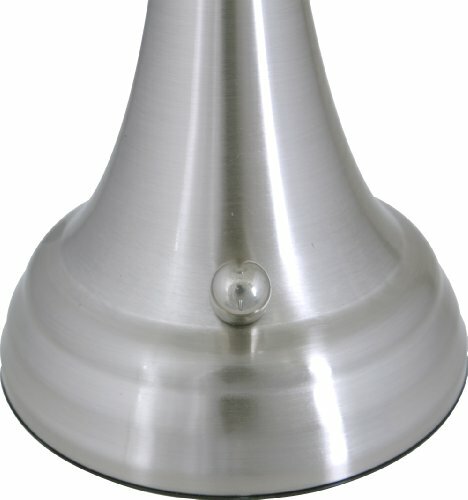 Energy Saving LED Lights consume up to 70% less electricity than regular bulbs. 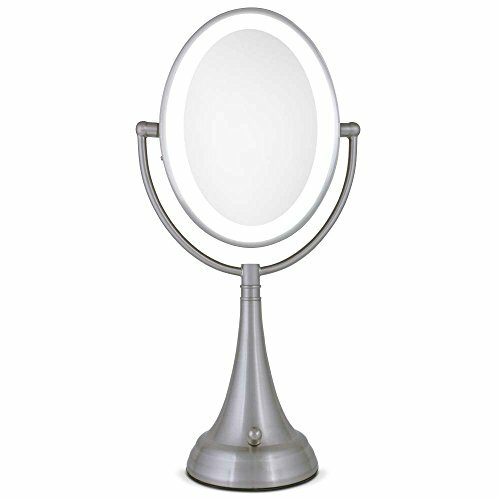 The oval magnification mirror offers the best of both worlds with its elegant design and multiple mirror magnifications. 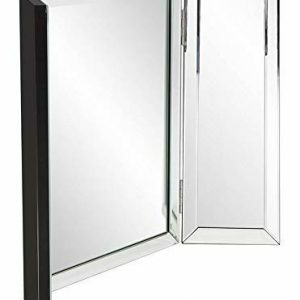 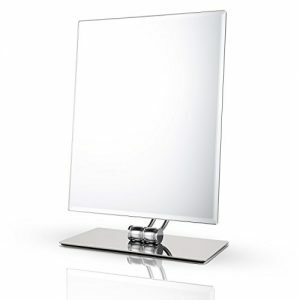 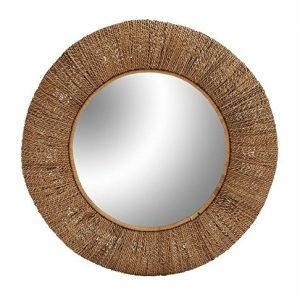 It features a large, high quality magnification mirror, with an adjustable spot mirror built-in. 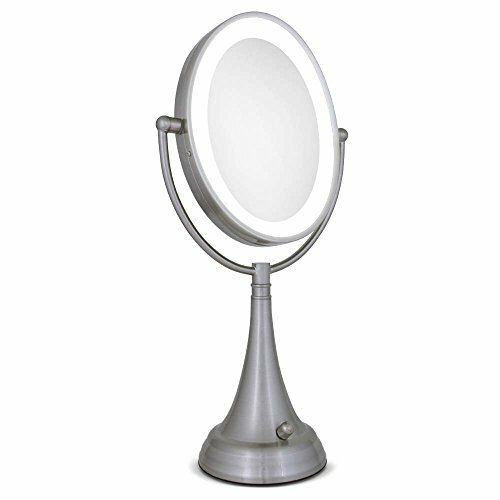 The mirror is mounted on a beautiful S-neck base with a breathtaking satin nickel finish.